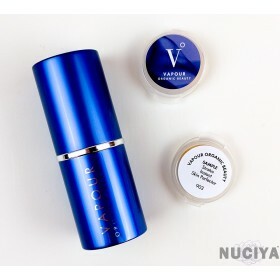 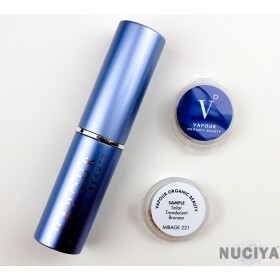 Max 1 per order.A multi-action day cream performing as a rich moisturizer, an effective natural ..
Max 1 per order.A dual action, firming and brightening day moisturizer with natural, mineral sun.. 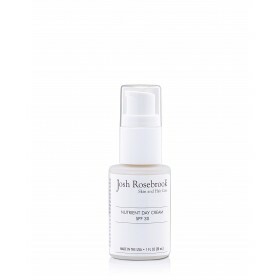 Ingredients: Organic Helianthus Annuus (Sunflower) Seed Oil, Organic Cera Alba (Bee.. 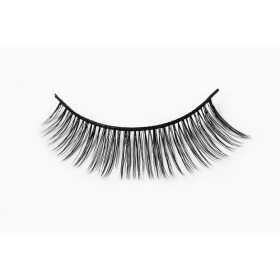 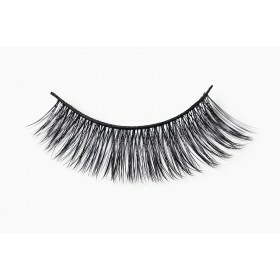 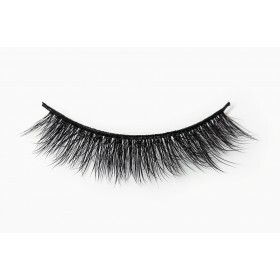 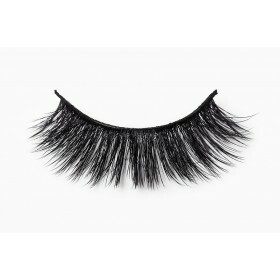 Silk lashes are lightweight, hold their curl, last longer than mink and synthetic and are animal cruelty free. 100% handmade silk provides the most natural looking lashes in the market, all while lasting longer* than any other lash. 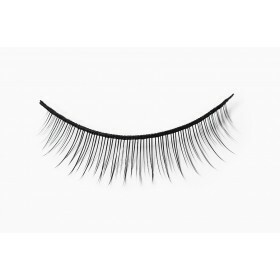 Directions: Apply a thin layer to the band of the lash. 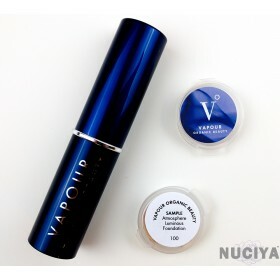 Allow it to dry slightly and get tacky (arou.. 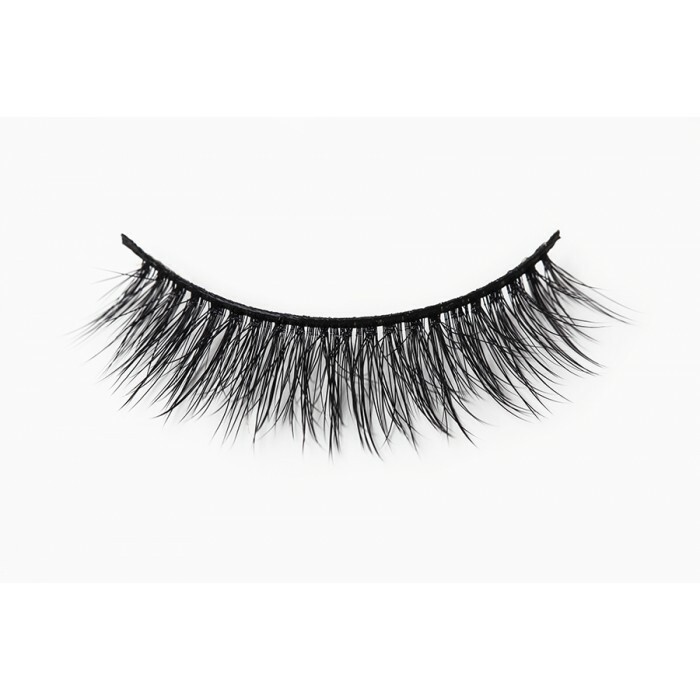 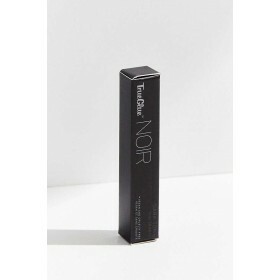 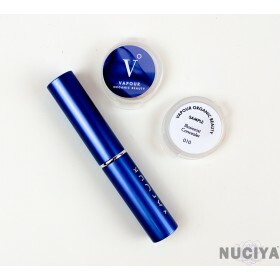 Silk lashes are lightweight, hold their curl, last longer than mink and synthetic and are animal cru..
WHAT IT DOES: Not only does this organic mascara volumize and lengthen your lashes, but with key ben..